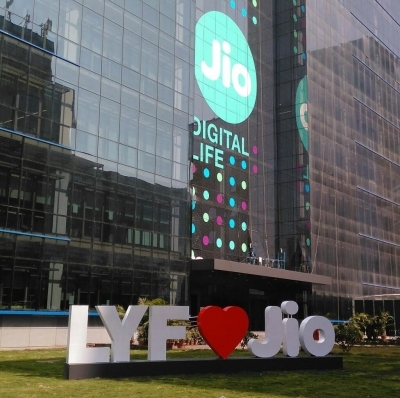 New Delhi, Oct 23 (IANS) The new entrant in the telecom industry, Reliance Jio, is expected to shift its approach from a hunter to a farmer by 2018, said Nitin Soni, Director at Fitch Ratings. “Right now they are hunting for a larger subscriber base, they already have about 139 million subscribers, by 2018 we expect them to achieve about 200 million subscribers,” Soni told BTVi in an interview. “And then we think in 2018 their behaviour will change from a hunter to a farmer and they will start making some money on their large $30 billion investment. And that point of time if we start looking at incumbents they will also benefit from the rational price in the industry,” he added. Asked if rationalisation of pricing will adversely impact Jio’s customer retention, Soni said: “Jio in the short term will remain very aggressive. They will continue to offer discounts and promotions, the cheaper handsets and other marketing strategies to increase their subscribers’ base. He feels that as Jio goes along, in 2018 when it will have a critical 200 million subscribers then it will gradually and slowly stop giving promotions and discounts. He thinks these three players in the medium term will start making healthy profit and will return back to a rational kind of competition in the sector. “Now Jio’s offering is slightly cheaper than the incumbents. It is not very different now. I think the top three players’ tariff would be around Rs 140-150 levels. But I think going forward the telco which will provide a good quality of data to their subscribers, the subscribers will naturally move to that. Pricing will be more or less same for these three telcos,” Soni added.